It took the counting of around 750,000 postal votes on Monday to settle what had been a too-close-to-call runoff to determine who would win Austria’s (mostly ceremonial) presidency. 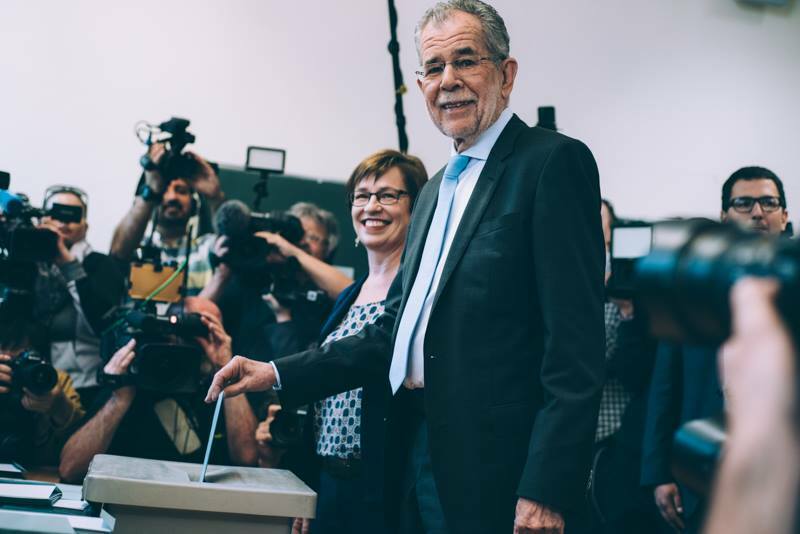 The winner, by a very narrow margin, is Alexander Van der Bellen, a 72-year-old professor and, nominally an independent, though formerly a parliamentary leader of the Die Grünen (Austrian Green Party), and you could almost hear the palpable sigh of relief from across the European Union as far-right presidential candidate Norbert Hofer conceded defeat. But it’s a hollow relief. 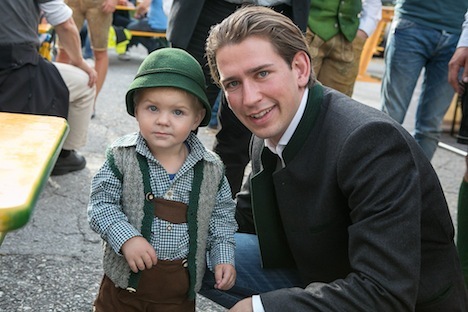 The result means that Austria’s hard right will not occupy the presidency and, therefore, will not be able to attempt to terminate the current government or try to wrest greater powers from Austria’s parliament. 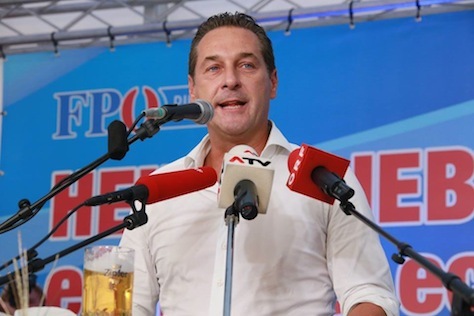 But given the tumult of the past month in Austrian politics, the hard right has clearly been emboldened by the presidential race, and it will now look to the next parliamentary elections to take real power. 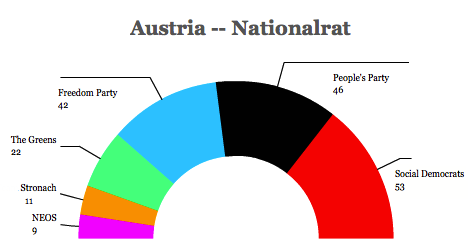 The first-round, double-digit victory of Norbert Hofer, the 45-year-old candidate of the right-wing, anti-immigrant Freiheitliche Partei Österreichs (FPÖ, Freedom Party of Austria), stunned not only Austria, but all of Europe. 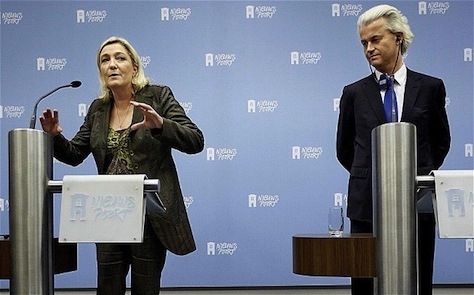 It represents the closest than any far-right party has come to winning power at the national level in the European Union since the 1930s. Its success shouldn’t have been surprising. 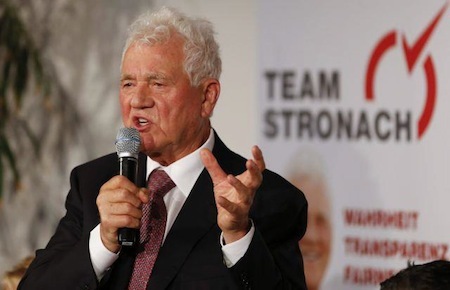 The Freedom Party has increasingly gained on the country’s mainstream parties, and it nearly toppled state governments in regional elections last autumn. 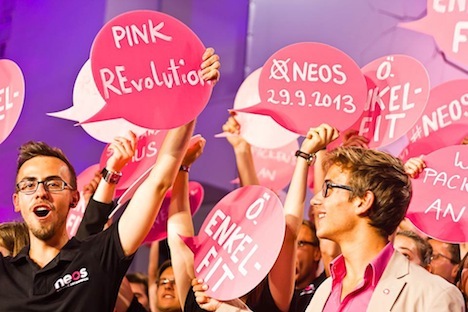 Despite its defeat, the FPÖ has been able not only to undermine a sitting chancellor, but to force his resignation. 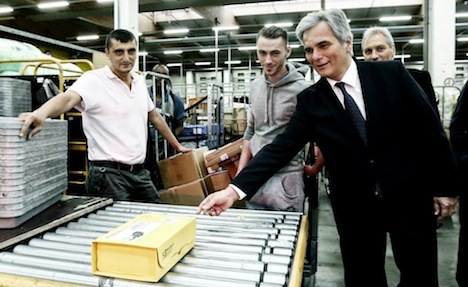 After social democratic chancellor Werner Faymann initially welcomed refugees to Austria last summer, he abruptly reversed course under pressure from the Freedom Party and angry voters, instead co-opting the rhetoric and the policies of the far right, complete with border fences and anti-immigration crackdowns. 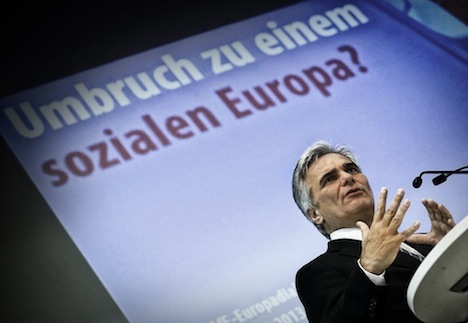 But the candidate of Faymann’s center-left Sozialdemokratische Partei Österreichs (SPÖ, Social Democratic Party of Austria) finished in fourth place, and shortly after the first-round vote, the Social Democrats essentially forced Faymann to resign, bringing to an end an eight-year tenure leading a grand coalition government with the center-right Österreichische Volkspartei (ÖVP, Austrian People’s Party). 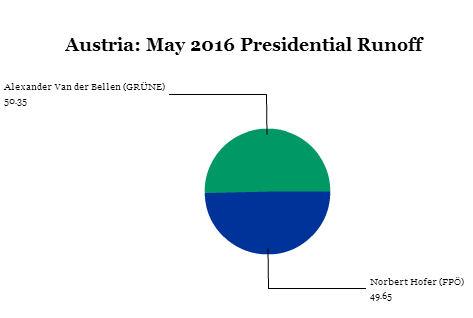 For its part, the ÖVP presidential candidate placed an even more disappointing fifth. 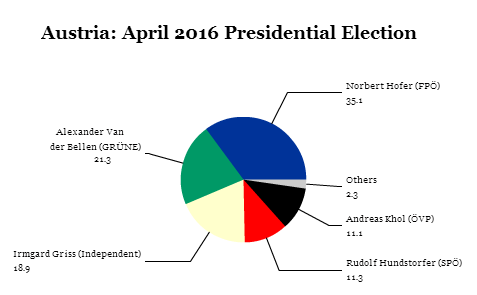 On a day when Serbians reelected their pro-European government in landslide, the spotlight suddenly fell on Austria instead. 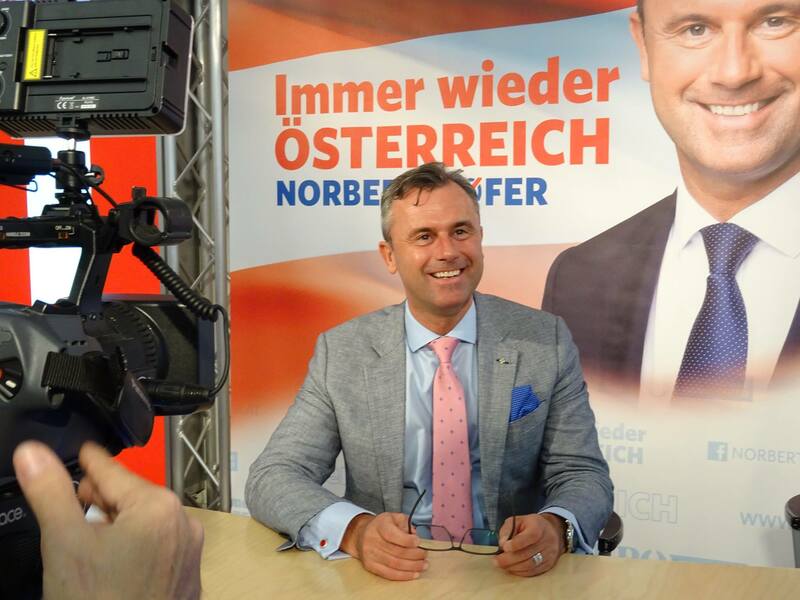 Norbert Hofer, the candidate of the anti-immigrant, far-right Freiheitliche Partei Österreichs (FPÖ, Freedom Party of Austria), easily won the first round of Austria’s presidential election, while the candidates of the two governing parties fell to fourth and fifth place. 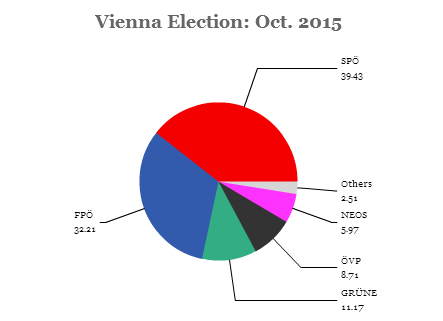 Hofer’s first-round lead of more than 10% shocked not only Vienna, but the entire European Union. Sometimes, what doesn’t happen in an election matters more than what does happen. 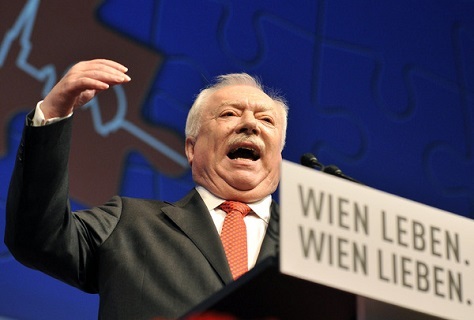 So it was in Vienna on Sunday, when Michael Häupl, the longtime center-left mayor held onto power. That’s not so surprising, because his Sozialdemokratische Partei Österreichs (SPÖ, Social Democratic Party of Austria) has controlled Vienna’s state government in every election in the postwar era. 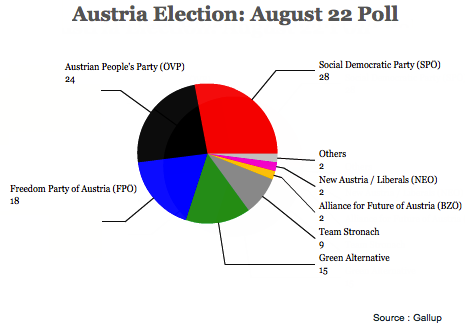 What’s more, though polls showed that the far-right Freiheitliche Partei Österreichs (FPÖ, Freedom Party of Austria) was trailing the Social Democrats by just 1% in the week before Vienna’s elections, the Freedom Party actually lost by nearly 10%. Though the Freedom Party’s result marks a gain against its prior result in 2010, and its strength is growing amid the backdrop of Europe’s migration and refugee crisis, its failure in Vienna is notable. 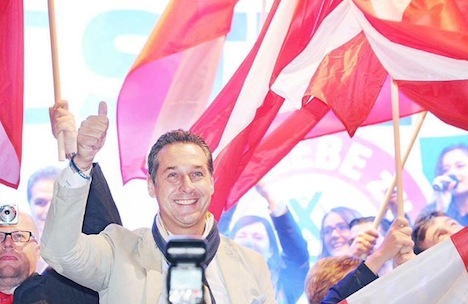 After an election campaign that pitted Häupl in competition directly with the Freedom Party’s leader Heinz-Christian Strache, the far right’s failure to break through should come as a relief to Austria’s entire political mainstream, of both right and left. 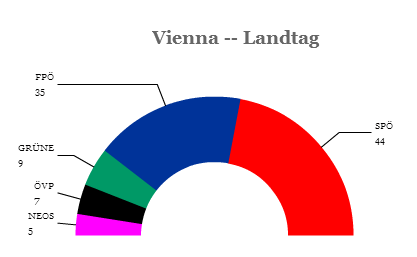 Had Strache won the election, it would have shaken the foundations of the grand coalition that governs Austria under Social Democratic chancellor Werner Faymann. Freedom Party leader Heinz-Christian Strache is all smiles campaigning during Oktoberfest. Amid the refugee crisis that has strained European borders, internal and external, since late summer, there’s increasing discussion of using formal diplomatic sanctions against Hungarian prime minister Viktor Orbán for his intransigence in dealing with migrants, many of whom are Syrians fleeing years of civil war or otherwise miserable refugee camps in an overburdened Lebanon. 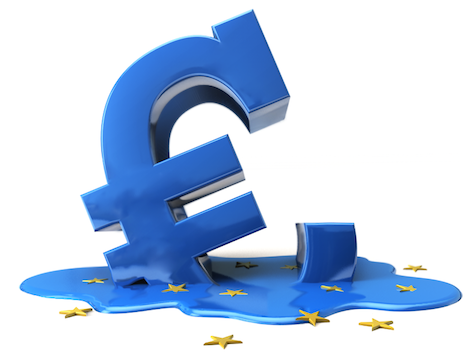 The last time that the European Union assessed diplomatic sanctions, however, was in 2000, when it chided Austria for letting the far-right Freiheitliche Partei Österreichs (FPÖ, Freedom Party of Austria) into government. 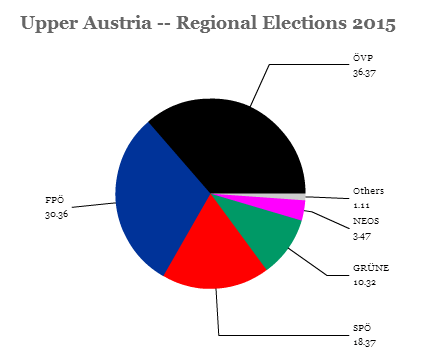 But in the first electoral test for the eastern European countries at the heart of the migrant crisis, it was the FPÖ that emerged as the clear winner, surging 9% to second place in Oberösterreich (Upper Austria)’s regional elections and winning 18 of the regional parliament’s 56 seats. Its leader, Heinz-Christian Strache, already had reason to be pleased with himself after taking the party to third-place status in Austria’s national parliamentary elections in September 2013. 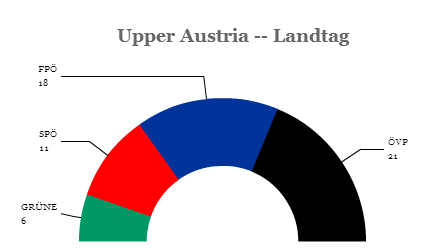 His party only narrowly lost to the long-dominant center-right Österreichische Volkspartei (ÖVP, Austrian People’s Party), which has controlled the state government since 1945, and whose leader, Josef Pühringer, has served as the state’s governor since 1995. Though its population is just 1.44 million, the state is Austria’s industrial heartland and the country’s third-most populous state, and it borders Germany’s Bavaria and the Czech Republic. 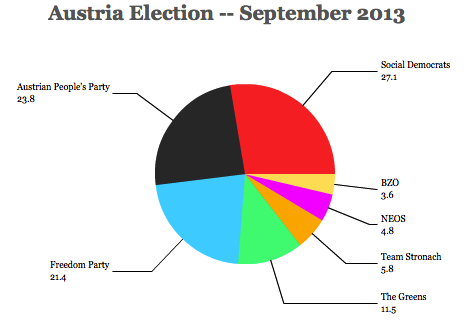 The center-left Sozialdemokratische Partei Österreichs (SPÖ, Social Democratic Party of Austria) of Austrian chancellor Werner Faymann fell to third place.